Wikipedia is working hard on making its knowledge more accessible and it has just gone live with a few new changes to make the encyclopedia better to use. It now offers autocomplete when you’re searching for articles, with a handy language drop-down right in the search box and visual thumbnails for each returned result to help you make your selection. Non-profit Wikipedia.org is the seventh most popular destination on the Web, so the organization is trying to ensure it’s as user-friendly as commercial rivals like Google, Facebook and YouTube, which are the top three. It’s been a big week of change here, including bringing in a new interim executive director after Lila Tretikov resigned two weeks ago. New iOS app, cross-wiki notifications, improved completion suggester, updated search on portal, & a new interim ED? What a week at the WMF! 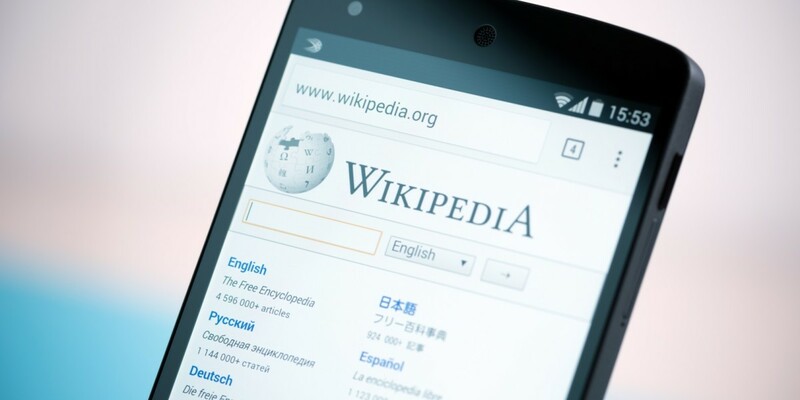 Expect more changes as Wikipedia owner Wikimedia spends its $250,000 grant funding.